I’ve been thinking about this for a while. I have been thinking about why certain businesses, products and services resonate with us in our small towns and are successful…..and why some don’t. We even hosted a Chook House Choose Day session on this topic last week – Why do our customers Choose to do business with us? What is the WOW that keeps them coming back? Every business has something that they believe they do better or different from the competition, but do we actually live up to that? Or do our (potential) customers actually care? For example – being a locally owned and operated business is a proud tradition but are we actually making it clear to our customers why this is of VALUE to THEM? The thing that stood out for me from the discussion was that in a small town – where it is difficult to always be able to compete on price or range, SERVICE is the key defining benefit that must set us apart. And this can be what differentiates a locally owned and operated business from the big-guns. And considering our rural roots, and reputation for “rural hospitality” why are we not winning with this battle? Why do our customers continue to line up at the big box retailers and online stores? Are we doing enough for them? Are we explaining it well enough to them? And then I came across this image on Facebook this afternoon (via The Koanga Institute) and it really resonated with me – and prompted me to write my first ever blog post! 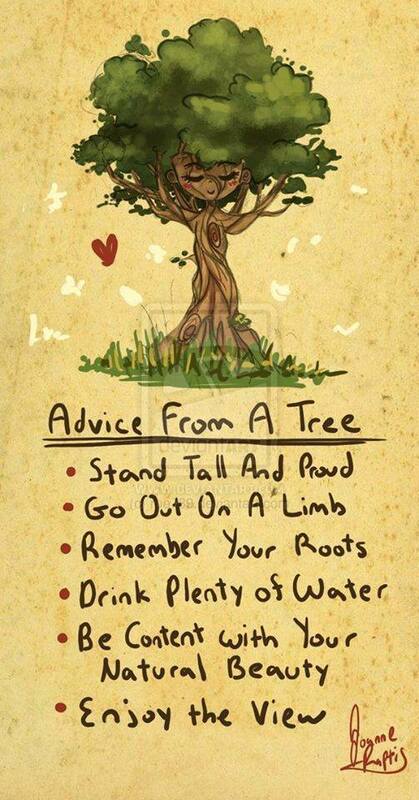 Stand tall and proud; go out on a limb; and remember your roots – I think that this is crucial advice (from the tree!) about doing business. 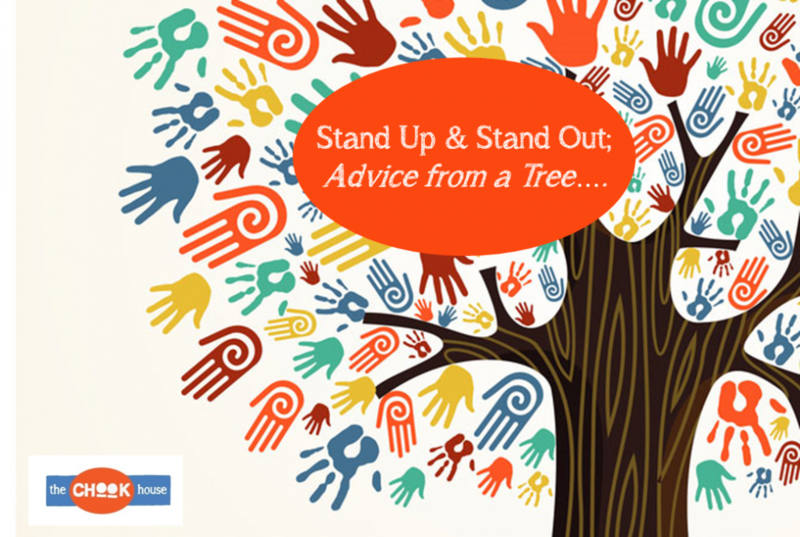 If we can go out on a limb to deliver the best service possible to our customers, they are more likely to see the benefit of doing business locally with a person they know and trust, than with a stranger or a website! 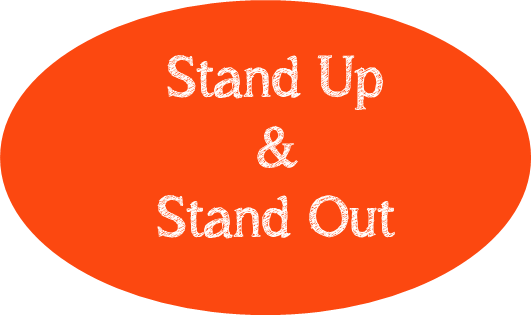 Let’s Stand Up and Stand Out for our loyal small town customers. Chook House Choose Day is on a roll! Service with (more than) a Smile!